Are you passionate about using technology to have a social impact? Do you believe in using hacking and data science techniques to change the world? Then put #HackForGood at the top of your list of events for 2017. This year, from Thursday 9th to Saturday 11th March, "hackers" from all over Spain will take part in this initiative, organized by Telefónica, ETSIT (Universidad Politécnica de Madrid), MashMeTV and Fundación HazLoPosible. Already in it's fifth year, #HackForGood will focus on our "Data-Driven Economy", encouraging participants to develop apps and services which use Big Data technology for Social Good in areas such as education, health, industry, digital economy, social inclusion and sustainability. 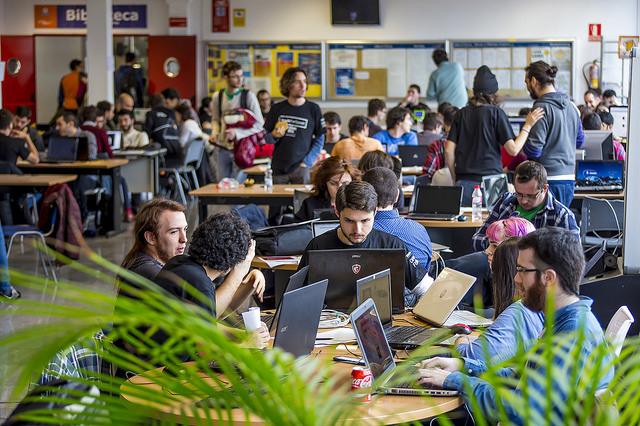 Figure 1: Hack4Good 2016 brought together over 1000 students from all over Spain. Teams from over 20 cities across Spain will take part simultaneously, selecting their own challenge from the hundreds posted by #HackForGood in the lead-up to the event. It is free to sign-up and the most successful teams will be awarded a range of prestigious prizes, so make sure you keep an eye on their website for more information over the next month. This year, due to our passion about applying data for social good and young talent, LUCA will be taking part in several ways, so keep an eye on our blog to find out how you could end up collaborating with us. Want to get the latest updates? Then follow @Hack_ForGood on Twitter and join their LinkedIn group to receive more information. You can also check out this digital brochure for more information. It was, in a sense, an exploratory research project, and I learned a lot about the potential uses of existing data sources in social media to address this problem space of matching people to places, It was also beneficial for me with essay writing help for my college work.